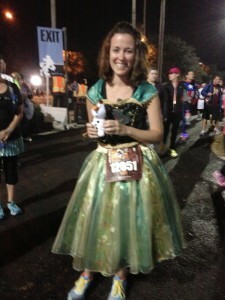 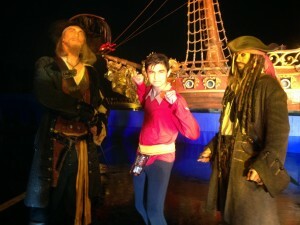 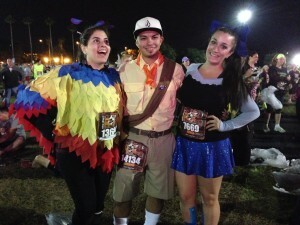 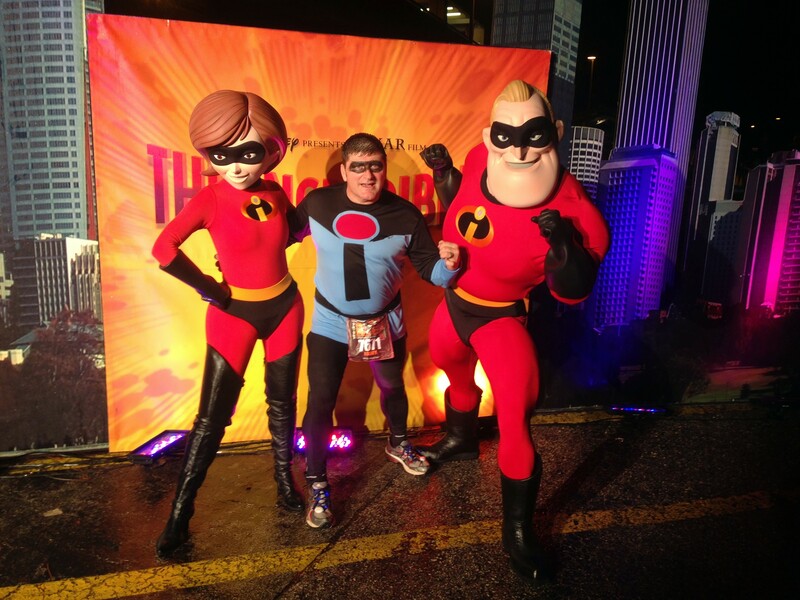 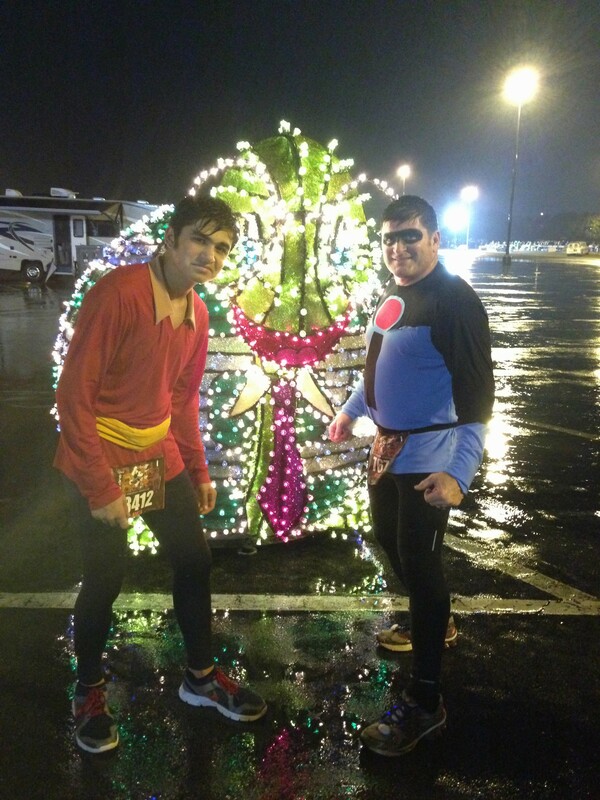 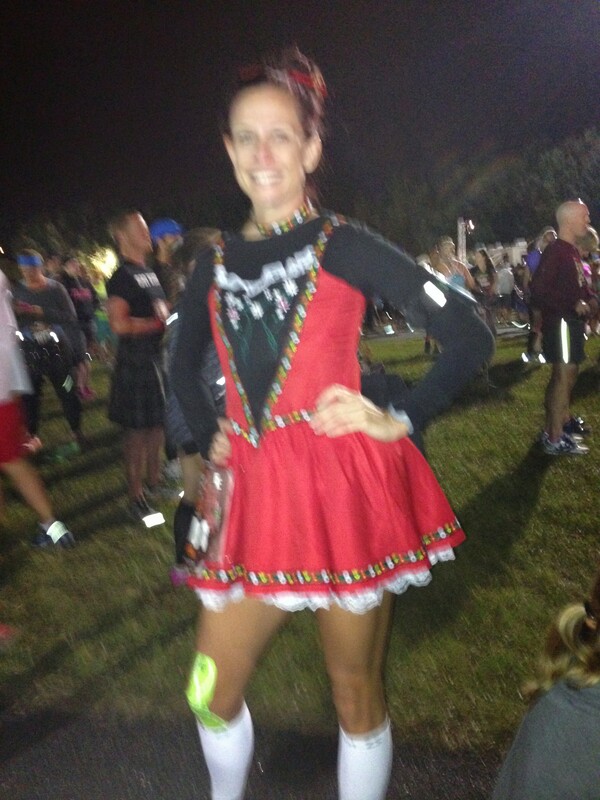 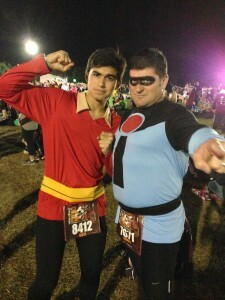 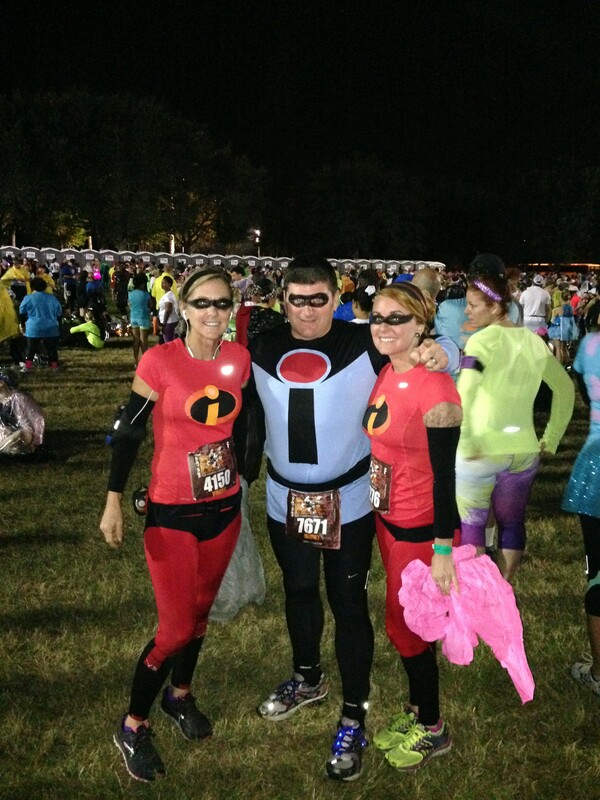 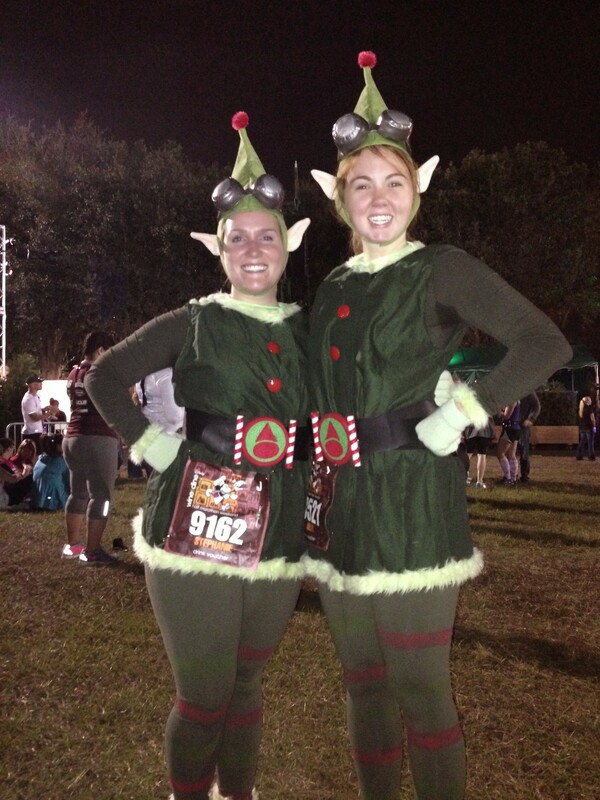 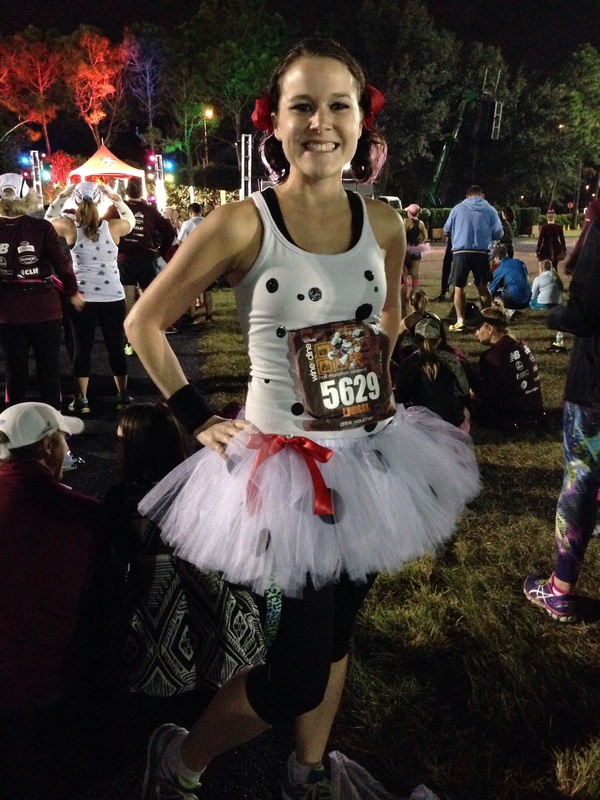 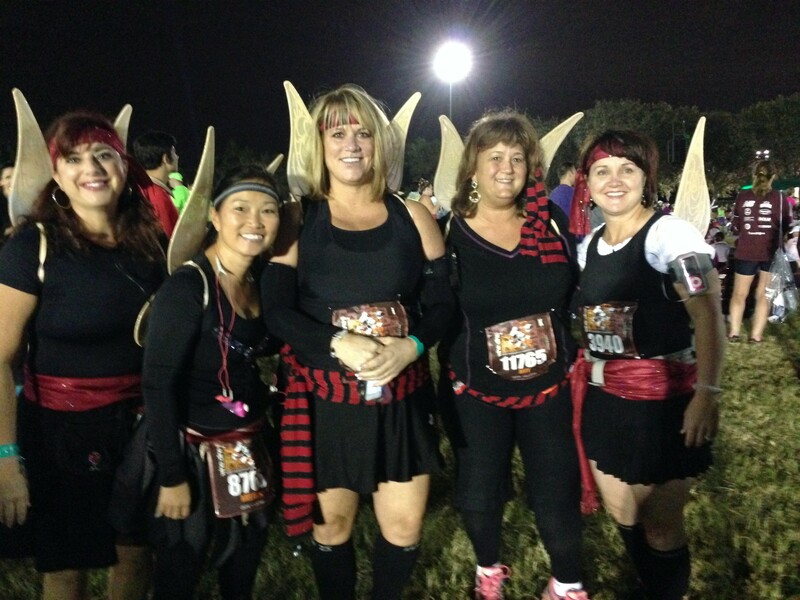 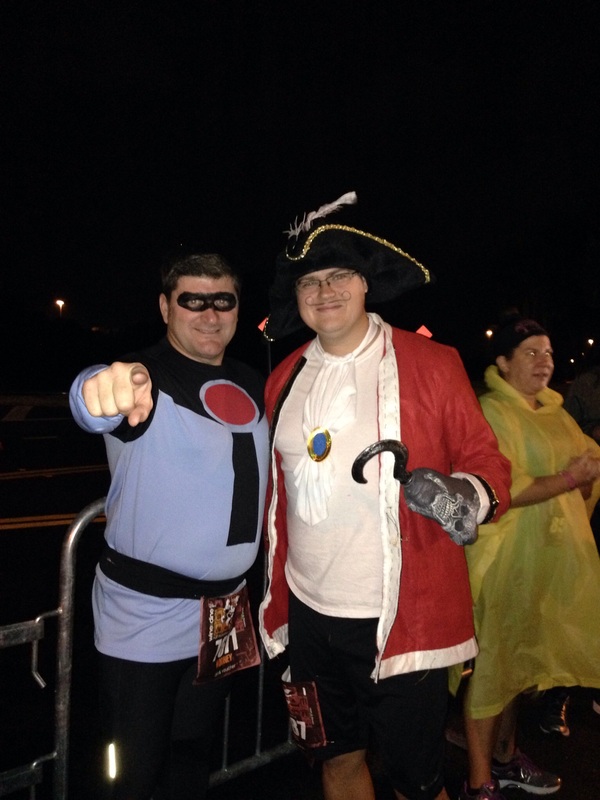 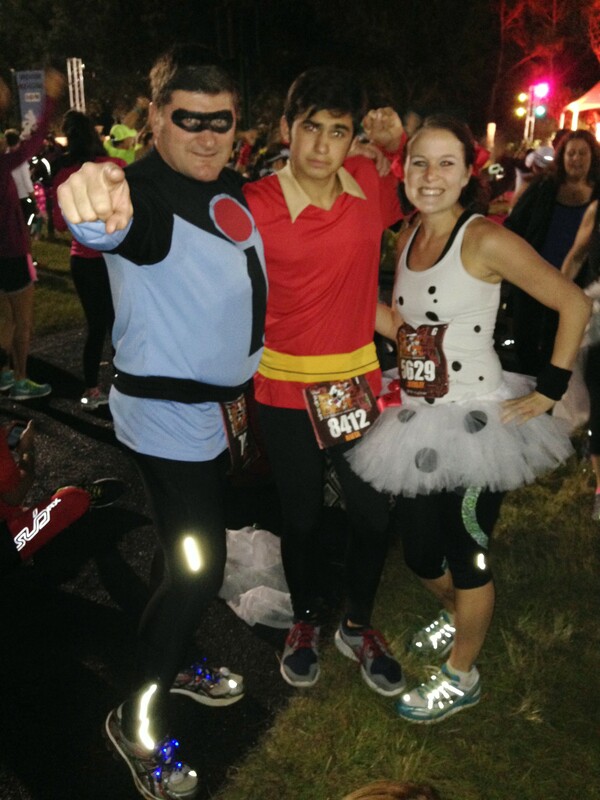 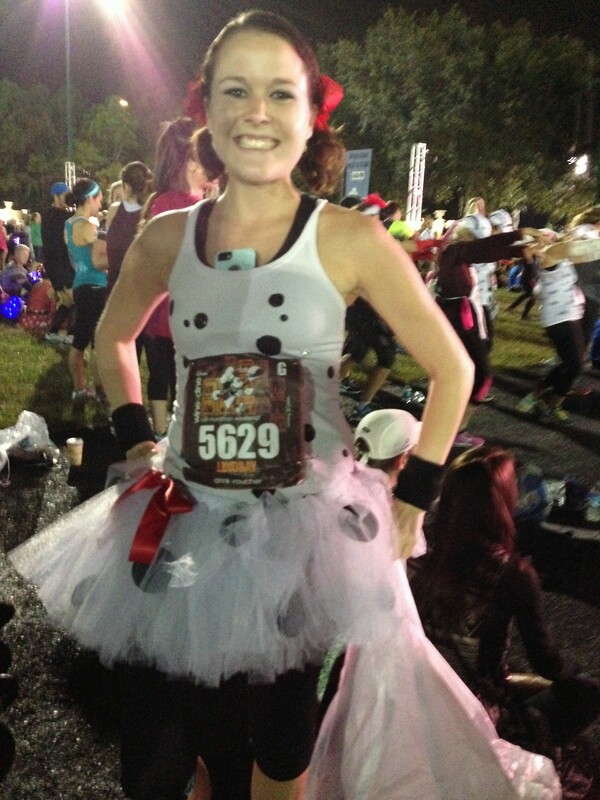 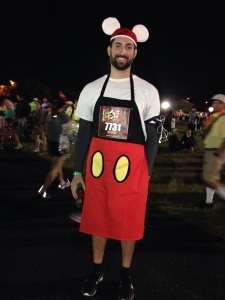 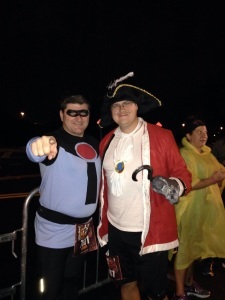 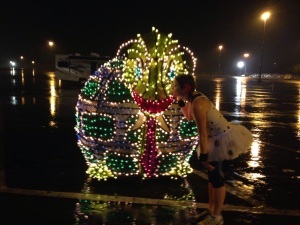 Pics of the Costumes of the Wine and Dine Half Marathon! 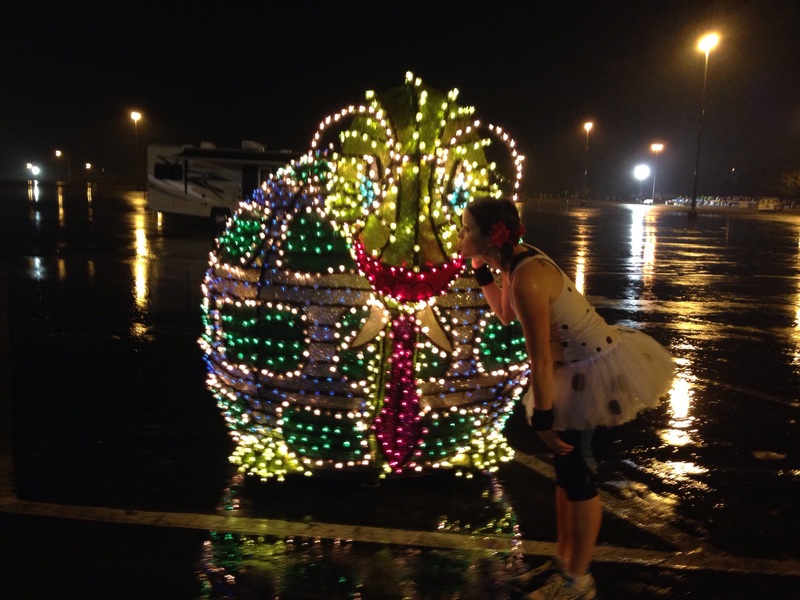 those are some neat looking. 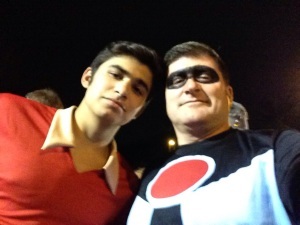 costumes,,,,,CONGRATULATIONS, again to you and your son. 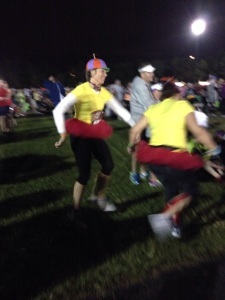 Thanks, Linda! 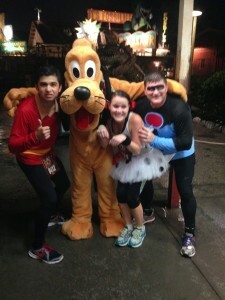 Despite the rain, it was a great night!